Our Aladdin, Jr. Show featured on WLVT TV. 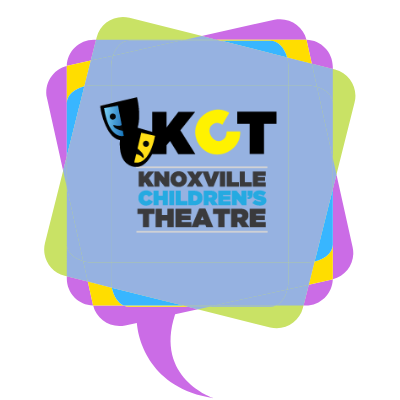 Knoxville Children’s Theatre will present 16 live performances of “Disney’s Aladdin Jr.,” based on the Disney film and Broadway show. A special adaptation for children and families, this newly-updated version incorporates many new elements from the current Broadway production.